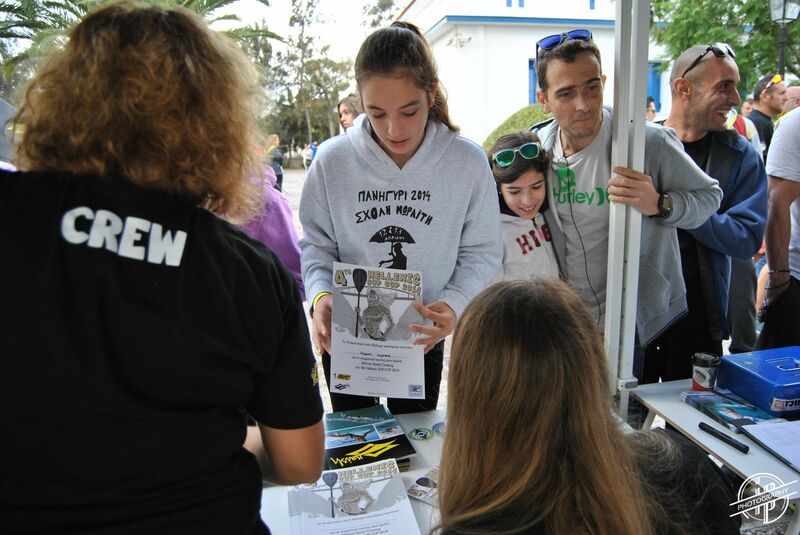 100 participants have already registered at the "8th Corinth Canal SUP Crossing", which will take place inside the Biggest European Canal, on September 30th 2018. The registrations are coming one after the other and it seems that last year's record of 300 competitors will be exceeded. The most fascinating SUP race of the year, the “Corinth Canal SUP Crossing” which will take place at the famous Canal of Corinth - Greece, is about to start. The big day is near! 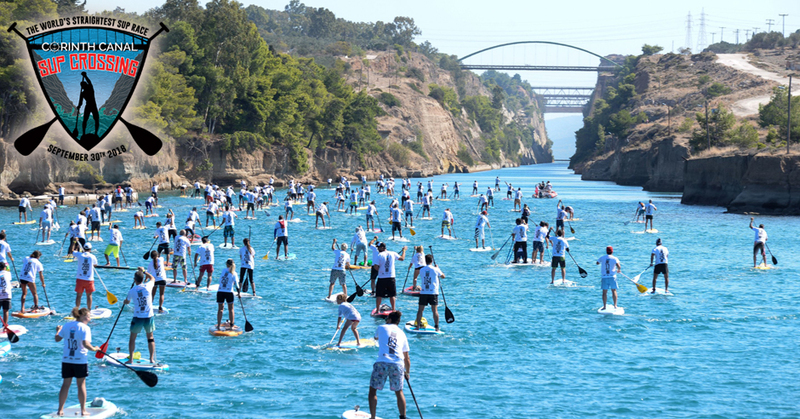 On Sunday September 30th we will be for the 8th consecutive year at Corinth Canal, for the biggest SUP event in Greece, the Corinth Canal SUP Crossing.